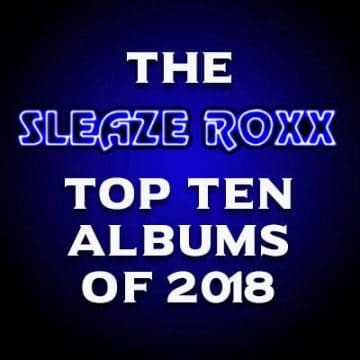 U.K. rockers The Treatment have released a second video in support of their critically acclaimed new album Generation Me. After releasing a video for the song “Let It Begin”, it is now time for “Backseat Heartbeat” to get the video treatment. 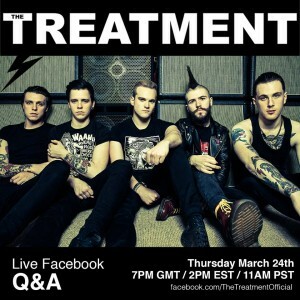 In other news, The Treatment will be doing a question and answer session on their Facebook page on Thursday, March 24, 2016 at 7 pm GMT (U.K. time), 2 pm EST and 11 am PST.